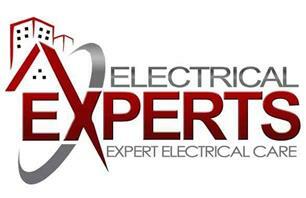 Property Experts UK Ltd - Electrician based in Coventry, West Midlands. We have a simple goal which is to provide absolute 1st class comprehensive Domestic Electrical Work that are friendly, efficient and geared towards helping home owners , landlords and small businesses. We are faithfully serving the local community in Coventry & Warwickshire. Electrical Experts offers a professional service that is competitively priced and completely reliable. Our tidy working practices minimise disruption, while flexible arrangements enable the team to work around the client’s schedule. We understand the needs of our customers, most of whom are domestic clients, landlords and business owners. Much of our work comes either from regular customers or as a result of word-of-mouth recommendations. Whatever the nature of the service you require, you can rely on us to get the job done safely, on time and compliant. Quality workmanship an eye for detail and friendly contractors are all just part of the service. All work we complete is guaranteed and we are fully insured.